The NASDAQ (or the National Association of Securities Dealers Automated Quotations) is a computerized system that allows trading and provides price quotes on more than 5,000 actively traded over the counter stocks. Created in 1971, it was the world's first electronic stock market. 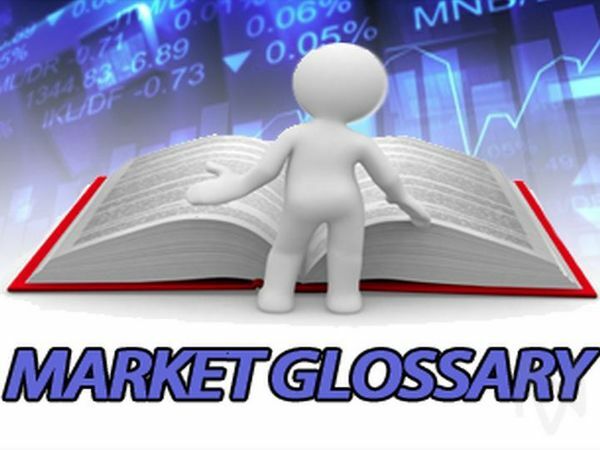 Stocks on the market are traditionally listed under four or five letter ticker symbols, though it may be three if the company is a transfer from the New York Stock Exchange.